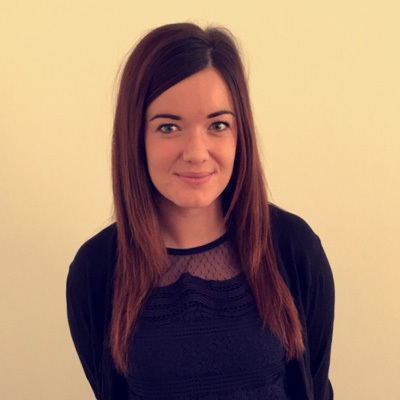 Lucy BurnellI joined Class Recruitment in August 2015, I have 4 years recruitment experience of social care recruitment specialising in Children’s residential homes, young people’s services and Teaching Assistant and SEN sector. Prior to this I had 8 years experience of working in the Children’s Health and Social care sector. Katie PerryI am relatively new to Class recruitment and joined in April 2017. I really enjoy meeting new people and learning about their experiences working with children and then helping them find their dream job in Early Years, whether it is for a permanent position or doing a temporary role to work around other commitments. Karen Howe (Greening)I have worked in Education recruitment for the last 10 years, I enjoy keeping up to date with the constant changes in Education! Paul HoweI have over 15 years recruitment experience and in recent years have been running all aspects of three recruitment agencies whilst actively supporting our clients’ needs. Sean Brinsmead WilliamsI am a CIMA qualified account with over 20 years’ experience of managing finance within SME’s, the last 4 years within recruitment. I handle all financial, payroll and credit control queries within Class and offer strategic advice to the Directors. Sarah RichardsI am the first point of contact for all client accounts including invoicing, credit limits and ledger management. I am client facing with responsibility for processing ledger payments and ensuring client’s needs are correctly delivered. As a candidate where do I go next?